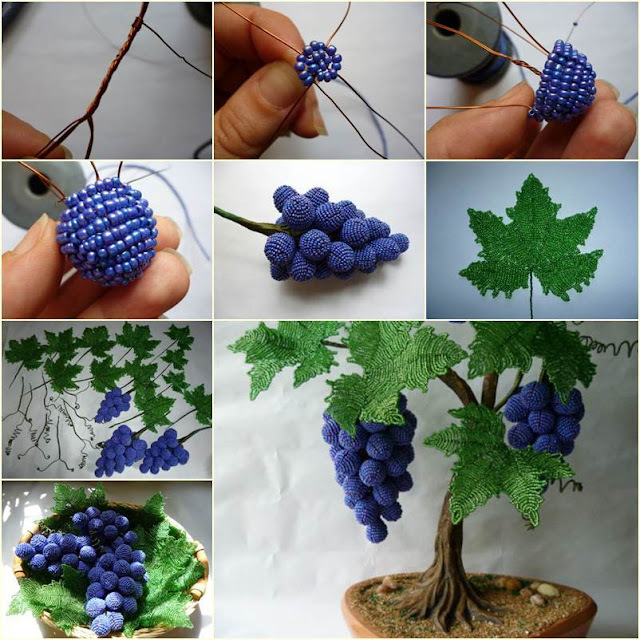 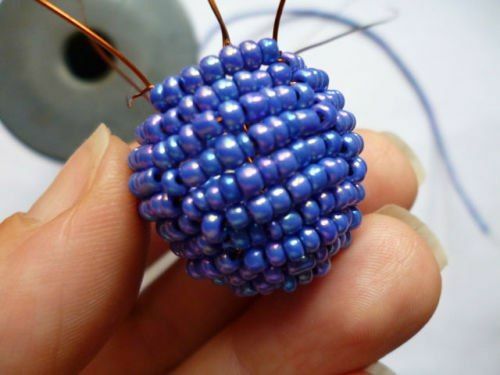 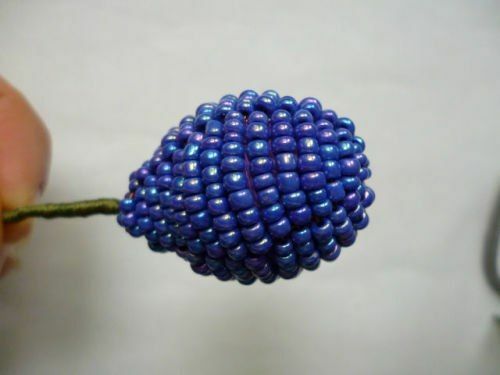 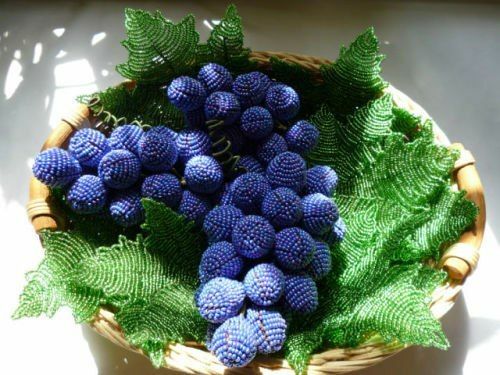 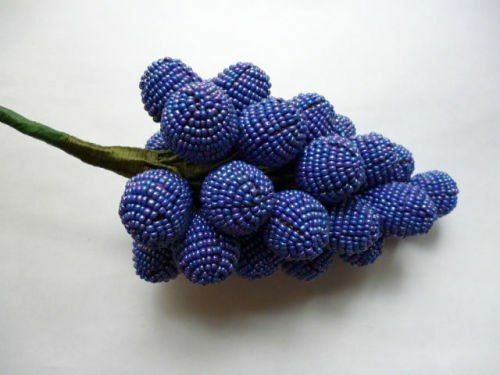 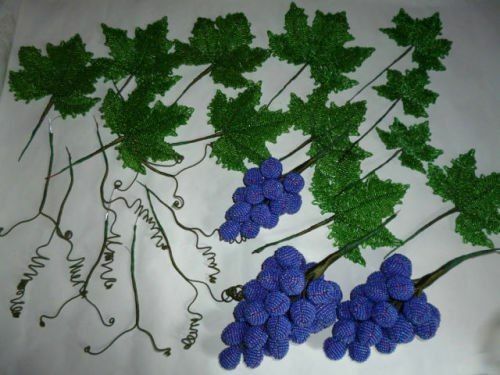 If you like making crafts with beads to decorate your home, you will love this DIY project to make beaded grape vine with leaves. 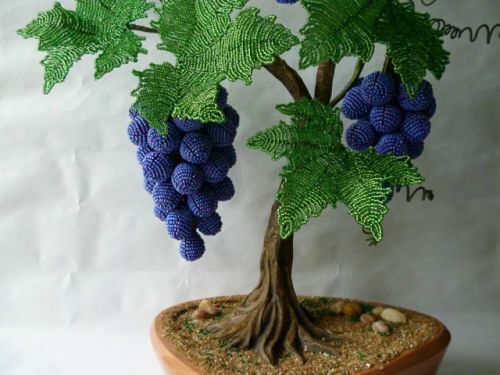 It looks so real and beautiful! 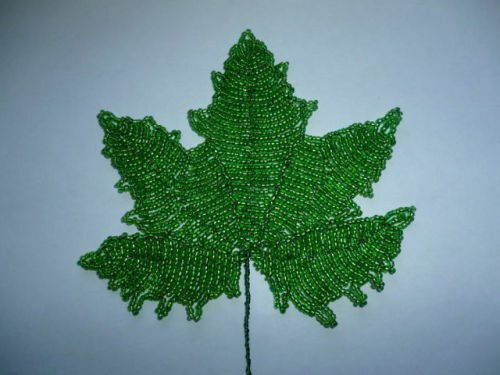 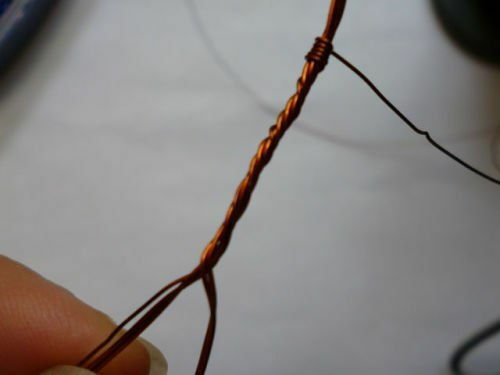 Hang it on a decorative tree and it will make a nice piece of home decor or a great gift for friends. 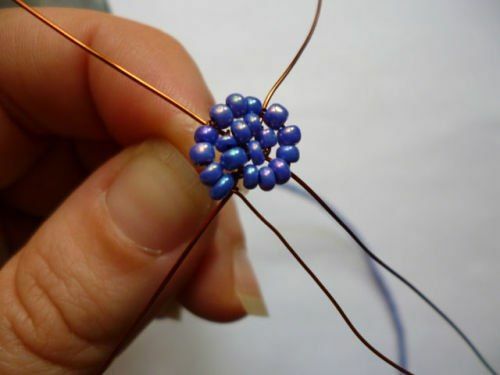 You can try other color combinations of colored beads to create your own design. 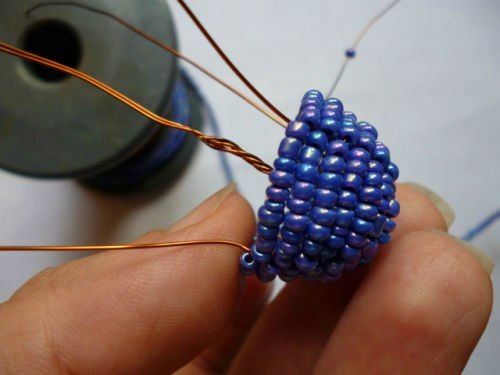 Happy crafting!